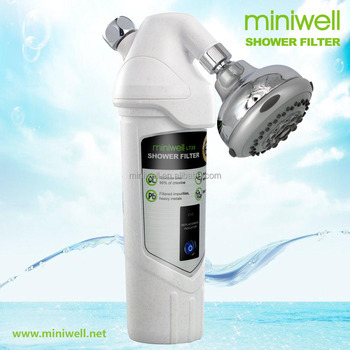 Miniwell , revolutionary natural showering filter ! 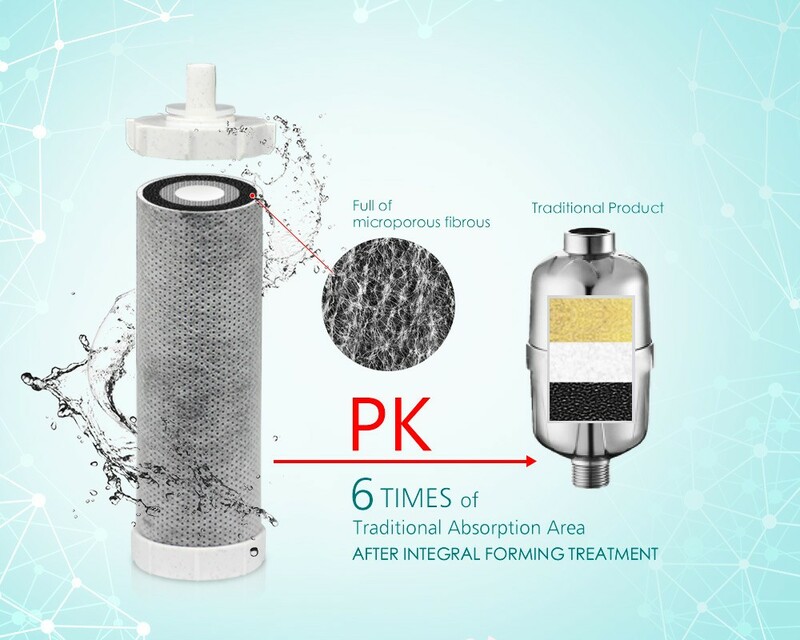 What is the advantage of this product? 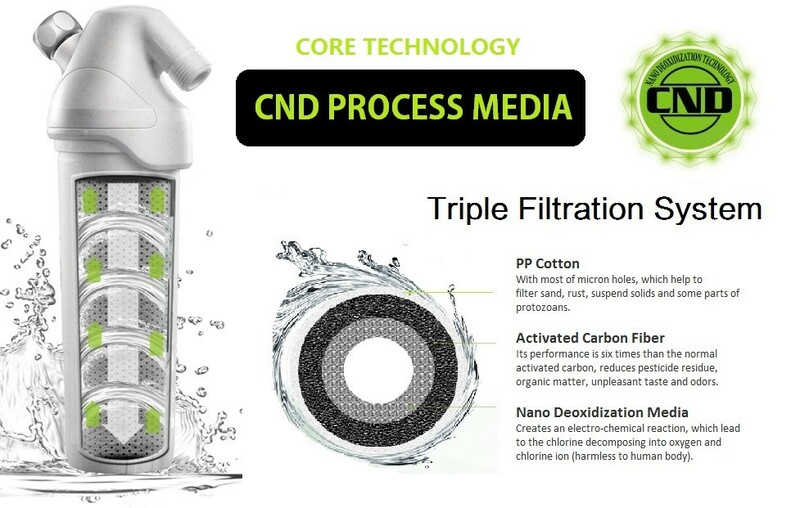 CND Process Media are used for shower water treatment processes, it treatment's unique combination of nano deoxidization material and carbon creates an electro-chemical reaction. 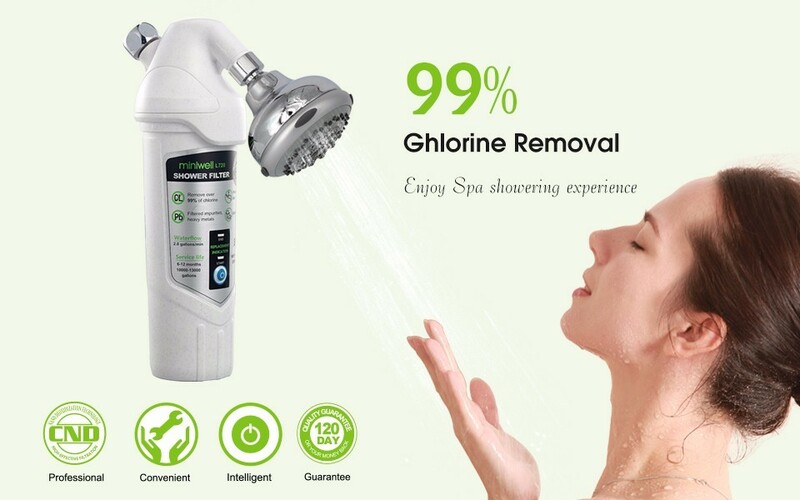 The strong oxidizing of residual chlorine in tap water decomposed into oxygen and chlorine ion (harmless to human body) , which can make the showering water more healthier. 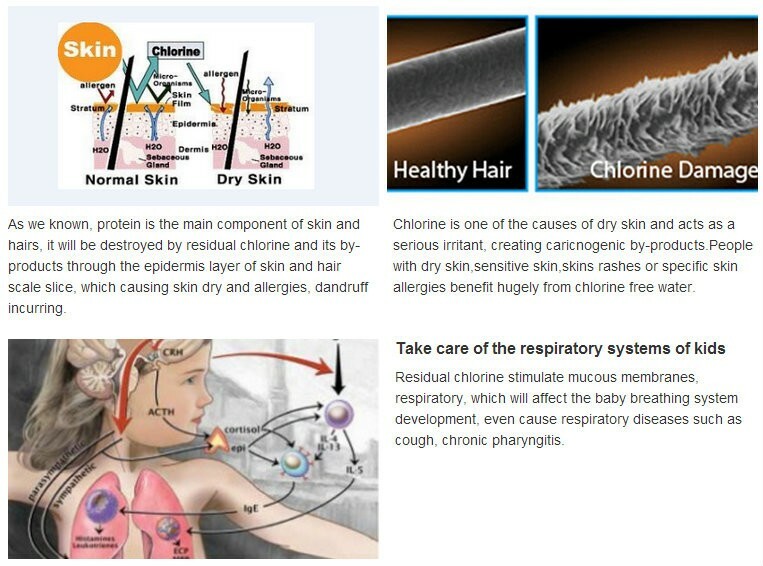 Long-term absorption of residual chlorine, not only dry our skin, roughen our hair, but also increase the risk of dicease infection, such as asthma, bladder cancer and etc. 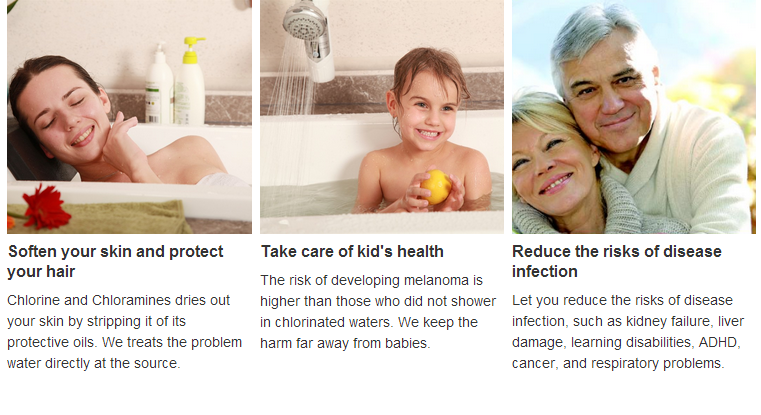 It is time to improve our showering water now. According to the different structures of current showering wares, there are three installation methods for your choice: Direct installation, horizontal installation and vertical installation. 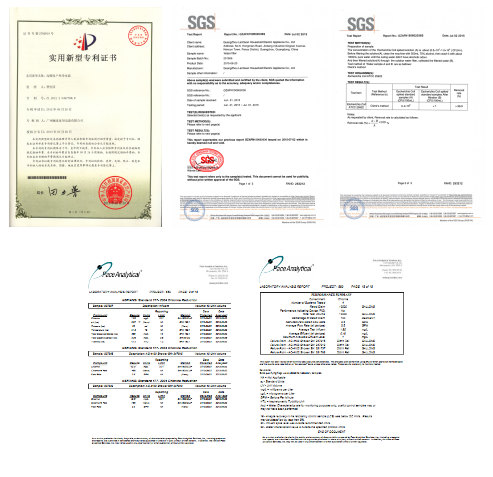 All of our products are up to the standard of American NSF-177, and already tested and proved its functions by SGS, which is well known as the International authoritative institutions.